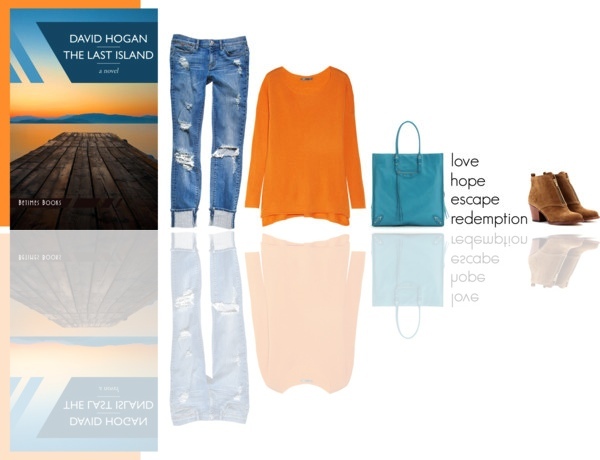 The perfect way to spend your weekend… wearing cozy stylish clothes and reading David Hogan’s amazing novel “The Last Island”. 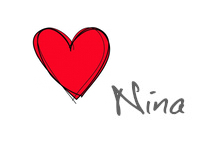 The book is a universal tale of escape, love and redemption. David Hogan is the author of plays, including the NPI award-wining Capital Samoan America, Fore and No sit.